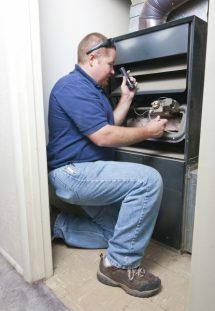 Investing in a new heating system is not just a major expense. It is also a decision that will have major implications for your comfort moving forward. Hopefully, this heater is going to be serving you and your home for many years to come. It’s a long-term investment, and one that you want to get the greatest return possible on. That is why you need to take a number of different factors into serious consideration when investing in a new heater. The size of that heater is one such factor. Now, nobody expects you to properly size the heater on your own. That is why you must work with trained professionals. Schedule your heating installation in Chesapeake, VA with us, and that will be the case. Posted in Heating | Comments Off on Malfunctioning Heaters Burn—Through Money!